If, like many brides-to-be, you’re asking yourself, “Who are the best florists near me?” we’ve got your answers! 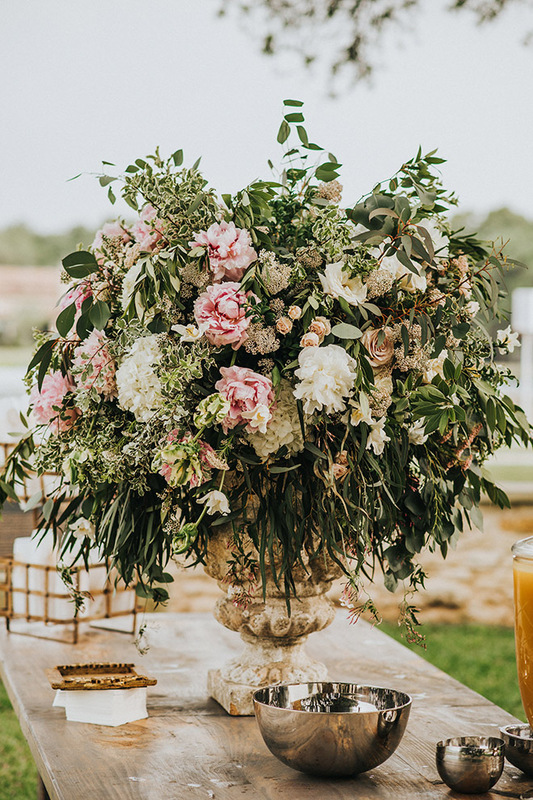 Whether you’re dreaming of big, lavish wedding reception centerpieces, a fabulous floral arch for your ceremony, or a pretty hand-tied bridal bouquet, your Houston wedding florist can make a huge difference in the look and feel of your Houston wedding venue and your entire wedding celebration. 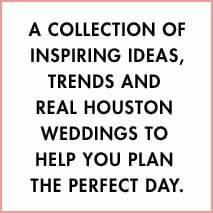 If you’re looking for expert floral designs, check out these amazing designs from top Houston wedding florists. 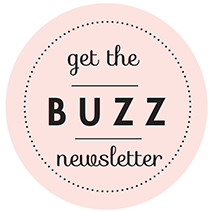 Then click through to your faves, and…let the planning begin! Your first dance as a newlywed couple in front of your loved ones is a classic tradition. It can be a mesmerizing moment, but for some couples, the first dance can also be daunting. That’s completely understandable, as you’ll be in the spotlight, with all your loved ones looking on. 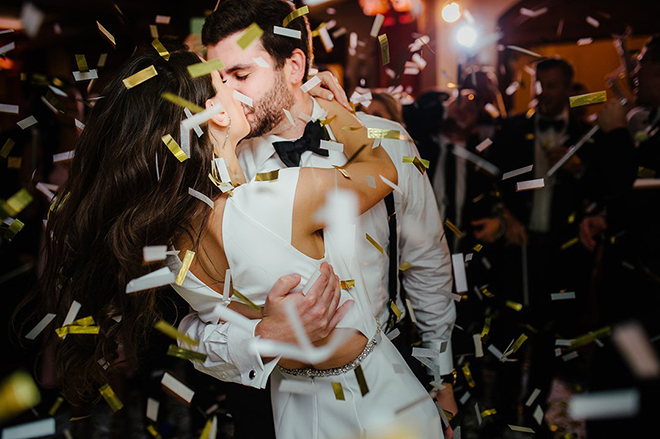 But with these tips and song suggestions, you’ll be able to shake those first dance jitters and enjoy a deeply romantic moment with your spouse. When it comes to this tradition, rehearsing is a must. Even if it’s just a couple of practice sessions, rehearsing will prepare you for when it’s time to dance, and all eyes are on you and your partner. Make sure to practice in the actual shoes you will be wearing, to get comfortable and avoid missteps. Also, if you’re wearing a dress that could make dancing difficult, practice a couple of times while wearing it, to learn how to avoid snags or stumbles. It’s fine to have a choreographed number, as long as you keep in mind not just your dancing abilities, but those of your partner. 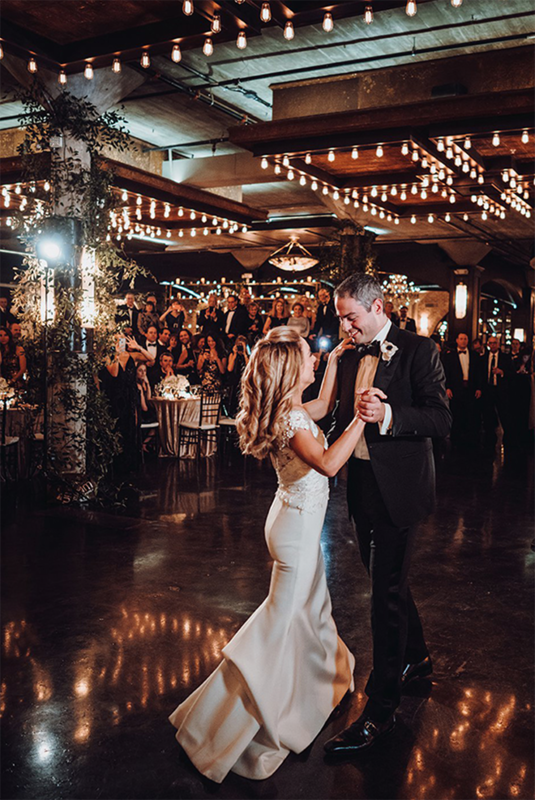 Your first dance shouldn’t be frustrating or terrifying for either one of you, and should be a fun way for you to connect as newlyweds. Avoid overly complicated steps and stick with something you’ll both be able to do with ease. 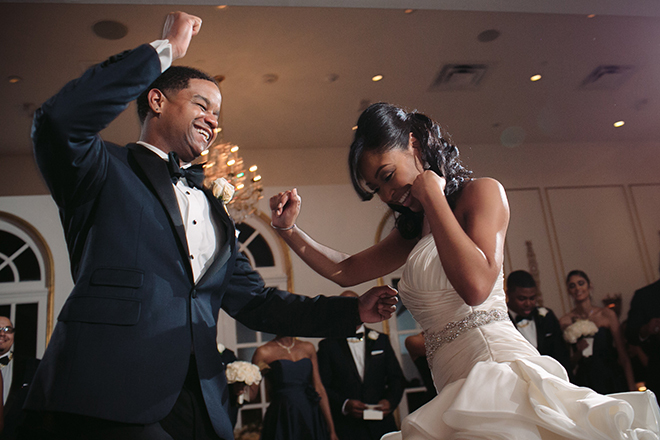 In a perfect world, your first dance will be seamless and maybe even YouTube-worthy. However, this is the real world and mistakes are a real possibility. When a mistake happens, embrace it and maybe incorporate it into your routine. A stumble can be turned into a romantic dip, while forgotten steps can become a fun freestyle. What matters is that you remain focused on each other and that you be present in the moment. 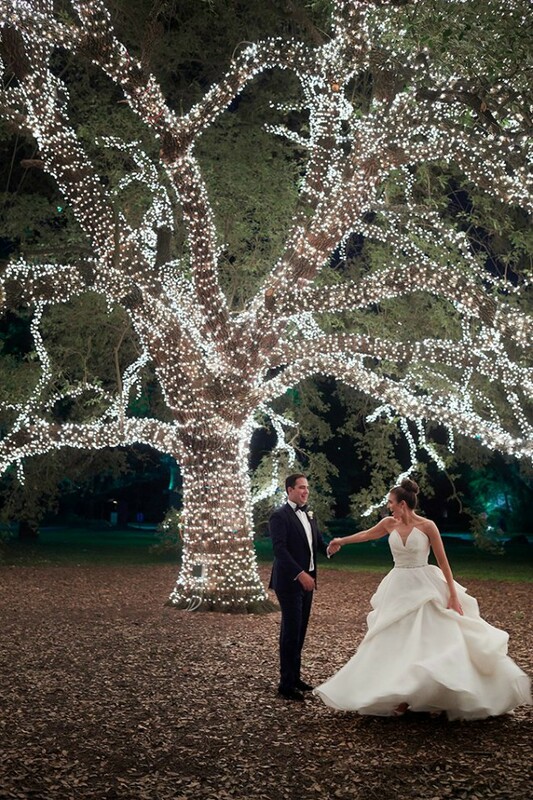 Doing this will guarantee a first dance you’ll cherish. Lastly, choose a song that is meaningful to both of you. From meaningful lyrics to a shared love for an artist, the song you dance to should reflect your personalities and be enjoyable. With that mind, don’t feel relegated only to soft, slow songs. Below are both new favorites and enduring classics we love for creating first-dance memories to last a lifetime. Versatile ceremony space? Check! Expansive ballroom? Check! Gourmet catering, gracious service and ultra-comfortable on-site guest accommodations? Check, check and …check! 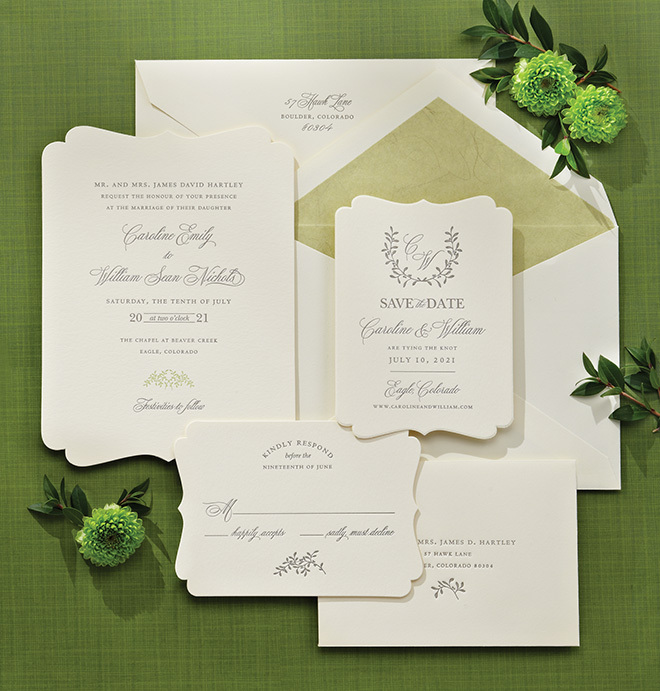 Hotels offer maximum wedding convenience and refined luxury all in one package. 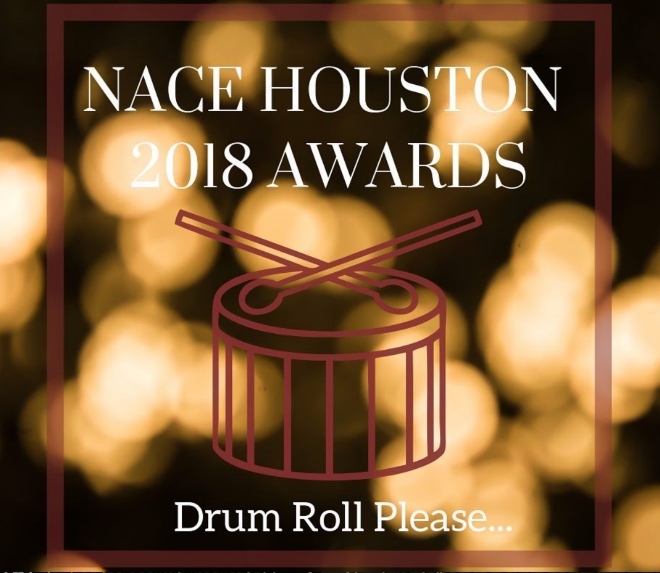 And these eight Houston-area hotels are up to the task.